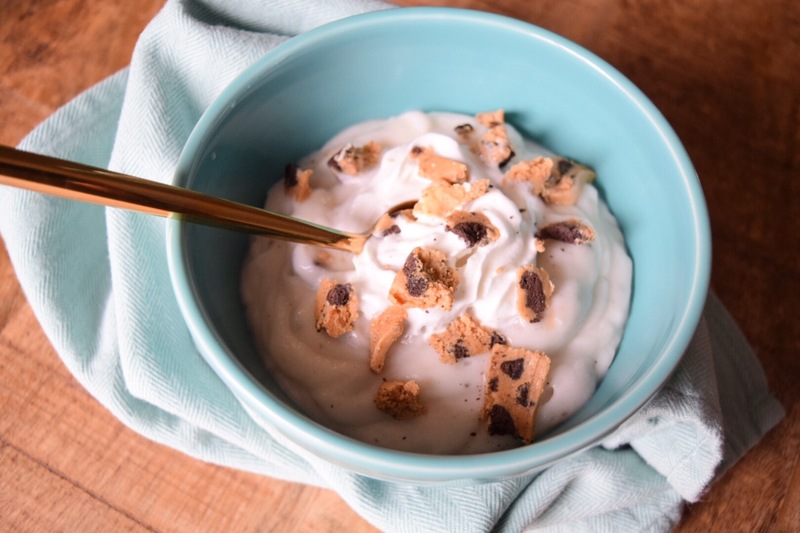 Cookies and Cream Fluff: Low Cal and Make It Under 10 Minutes! As I was scrolling on my midnight Pinterest addiction the other night; I seriously have a problem….. 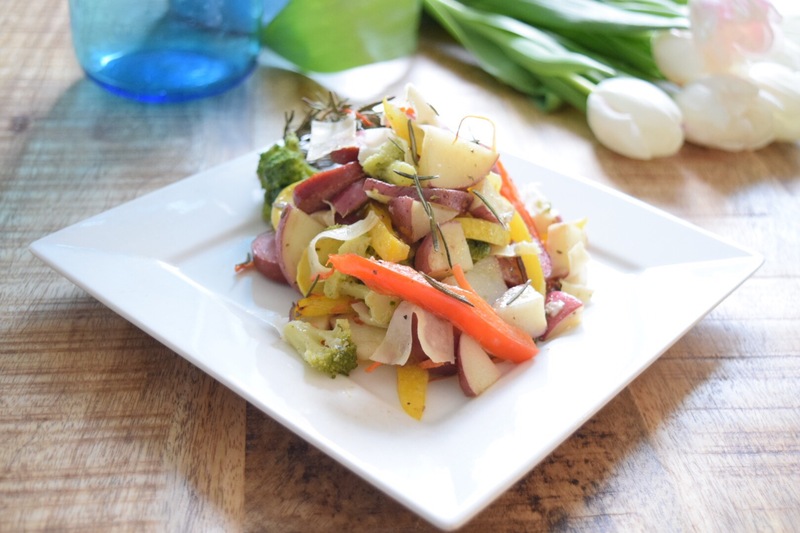 I came across a Weight Watchers recipe that looked AMAZING but once reading the calories and macros; I thought, I can do way better than that! Seriously the best sweet tooth alternative I’ve ever came up with! I just dare you to only eat 1 serving! Start by adding pudding mix and protein powder together in a bowl and then adding 2 cups almond milk. Whisk vigorously for 2 minutes and then place in the fridge for 5-8 minutes or until jello is a thicket texture. Next add cool whip to to your jello and whisk until completely mixed. Chop quest bar into small chunks. 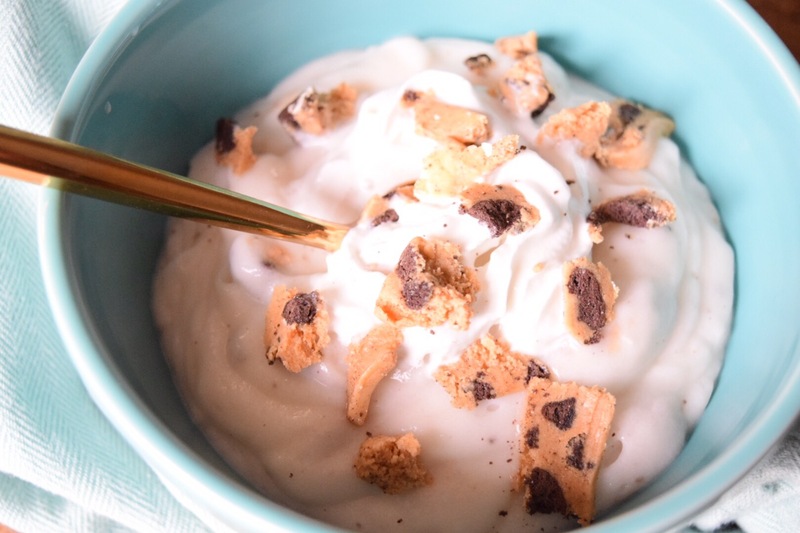 Scoop out 1 cup and sprinkle quest bar on top and you’re about to enjoy some low cal awesomeness! Hope you enjoy guys! Make sure to comment on my instagram page @justafitchick how your recipes turned out! 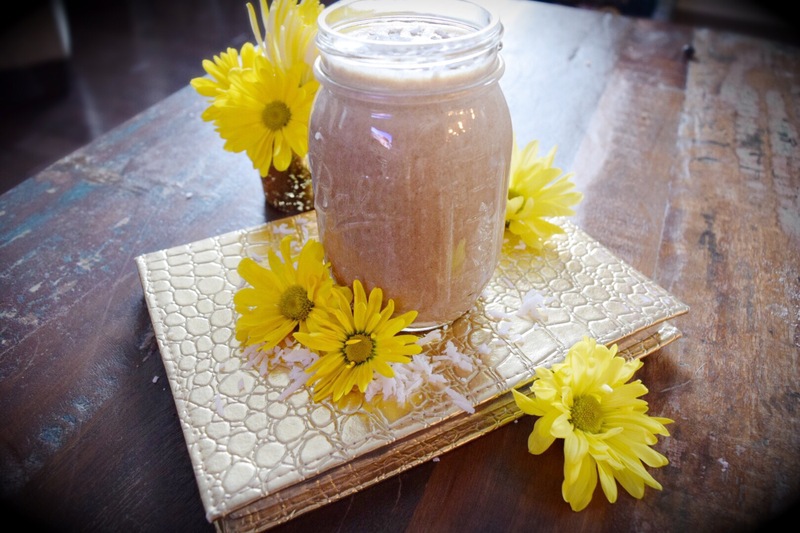 Alysha’s Fat Burning Smoothie: Read and Make Under 5 minutes! I had such a huge response to my smoothie post last week; thank you! 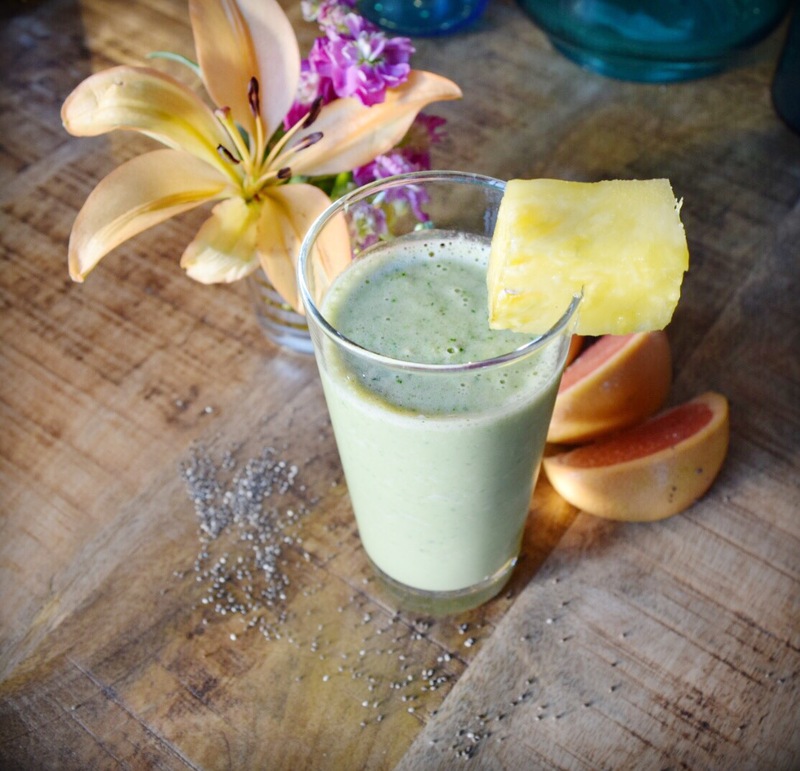 I got tons of requests for a green smoothie and I’m posting one of my favs! 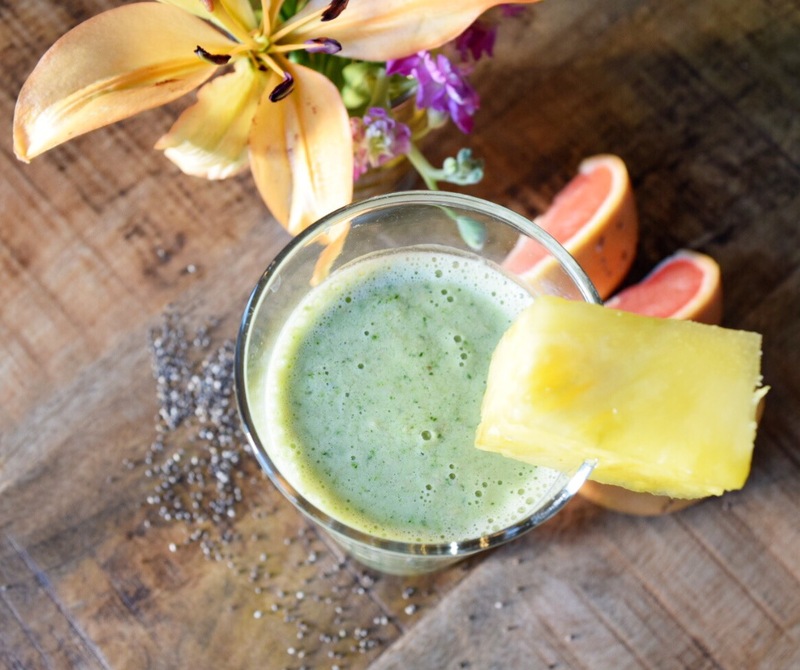 Backed with antioxidants and fat burning ingredients, I think y’all will love this one! You’d think it’s impossible to mess up a smoothie, but trust, this girl has! 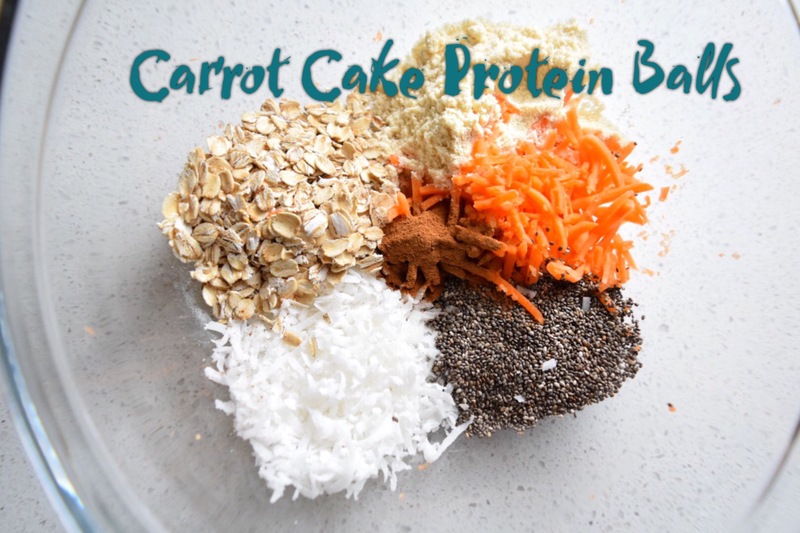 Add all ingredients together, adding protein powder last to make sure it doesn’t stick to the bottom of the blender. 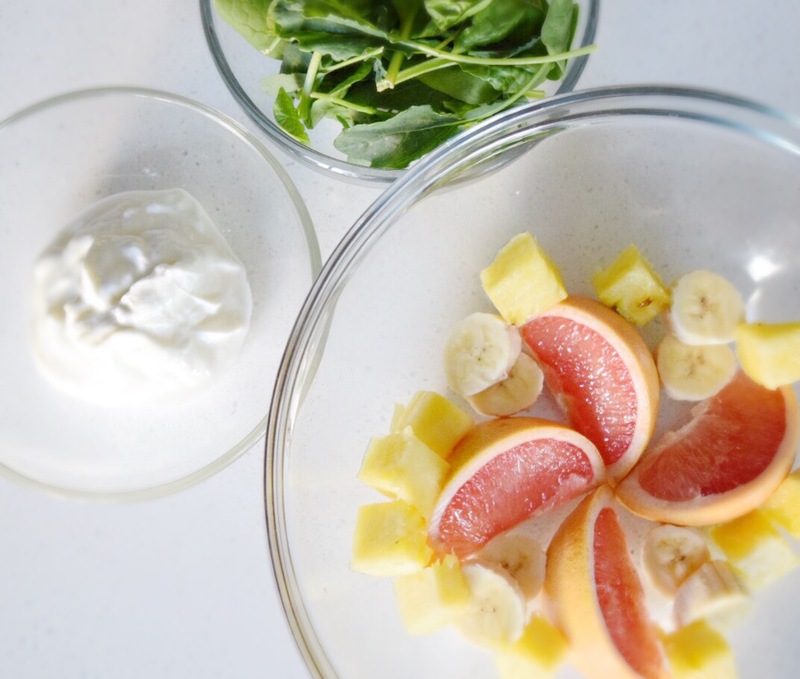 Blend for 12-30 seconds or until smoothie is at the texture you prefer. And just like that, you’re out the door! Coffee, Chocolate, Coconut Smoothie: under 200 Cals! But I’m only a snob because I see SO many “healthy” or “weight loss” smooth recipes that are anything but that! Some smoothies can be packed with sugar, carbs, and little protein; not too mention any easy way to drink 300+ cals! BUT I mean who doesn’t love a smoothie? 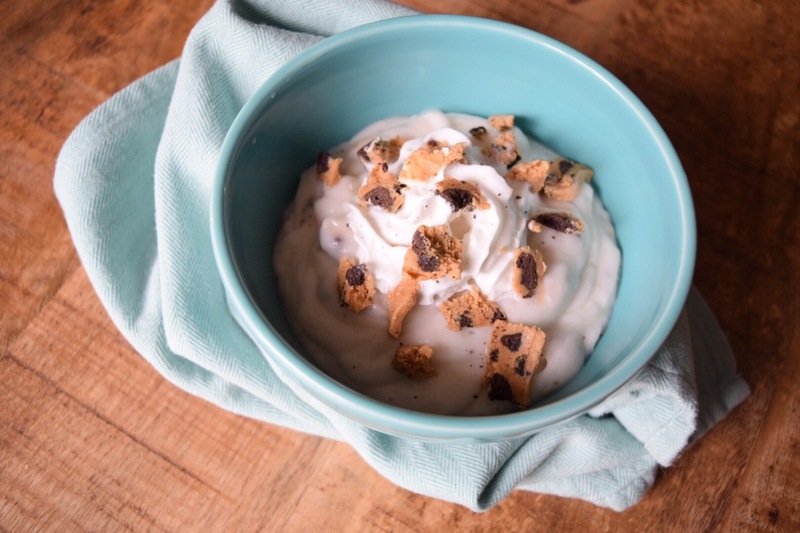 So I made you an actually “healthy” recipe that is sure to wake you up and curve that sweet tooth! 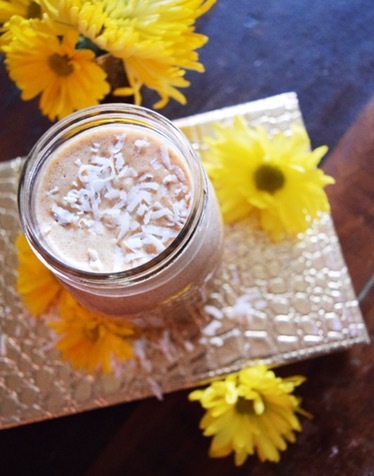 I do have a couple of go-to smoothies that are my jam, and this one by far is my favorite! Start by brewing your coffee first and wait until it’s room temperature. Then add all ingredients together, adding protein powder last to make sure it doesn’t stick to the bottom of the blender. You don’t HAVE to make the ingredient modifications like almond milk and pb2 powder, but like I mentioned, you don’t want your shake getting too high in calories! Searching for faster, better tasting, and easy meal prep makes me feel like Columbus…. only he found America way sooner than I came up with this recipe! 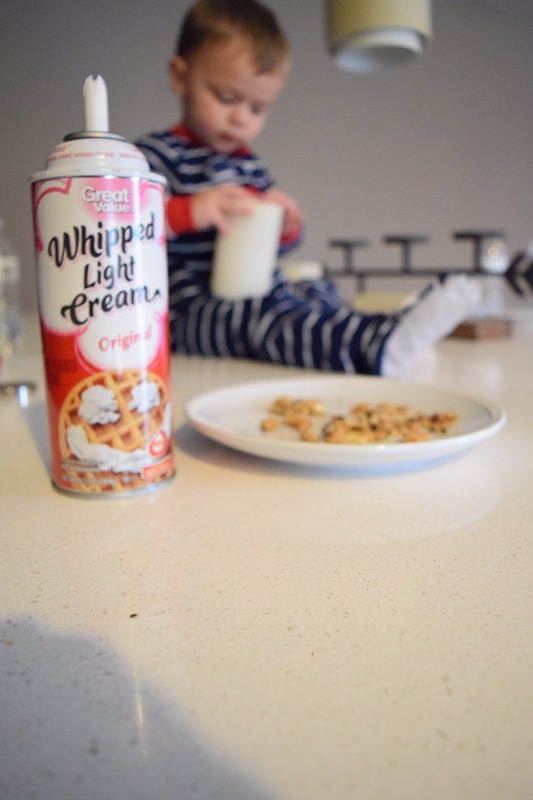 BUT I’m so excited how this recipe turned out because it’s something easy for me and new for the entire family! Yes, my toddler and husband are eating green things; fingers crossed! There are so many variations you could do with this recipe but I wanted to try something different and add some low sodium chicken sausage and it will be a definite repeat at my casa! This is literally the best part; it’s so easy! 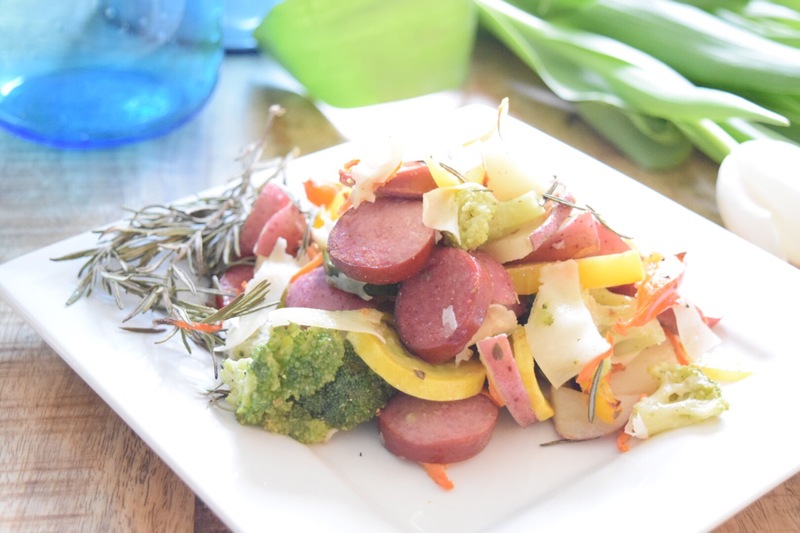 Slice vegetables into thin chunks and then slice chicken sausage into smaller chunks as well. I suggest cutting the broccoli into very small pieces to make sure it cooks evenly with the other vegetables. Once all vegetables are cut, spread them out evenly on a foiled baking sheet (yay! No mess!). Next start by microwaving coconut oil in a microwave safe bowl for 30 seconds or if you choose olive oil, just place the 1/2 cup in the bowl. Add all spices to the oil and stir. This is the most important part! Make sure to add the oil and spices evenly onto vegetables and sausage. You can do this by spreading with a brush or mixing with your hands. Place sheet in a preheated oven at 400 degrees. 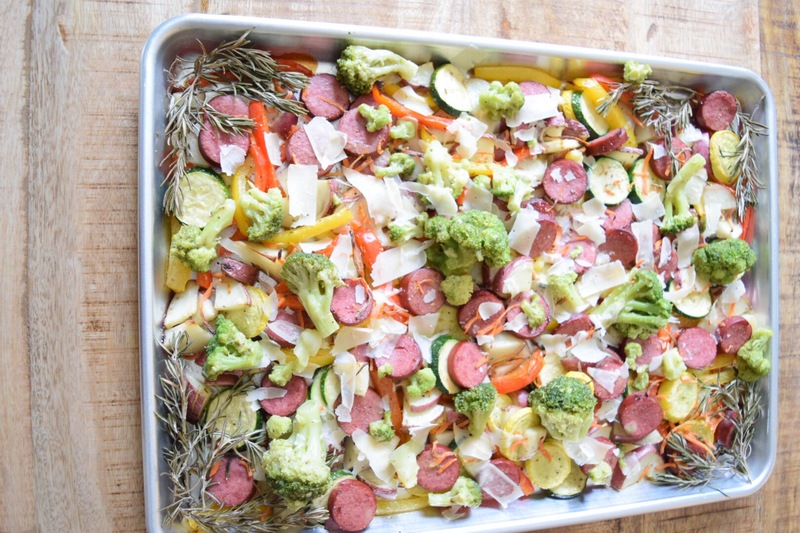 Let ingredients bake for 15 minutes, then using large tongs or spoon, flip vegetables and sausage and then continue to bake for 10-20 minutes or until thoroughly cooked. If you’re looking for the meal to be a little more filling, try topping it off with 1/2 cup of brown rice or quinoa. 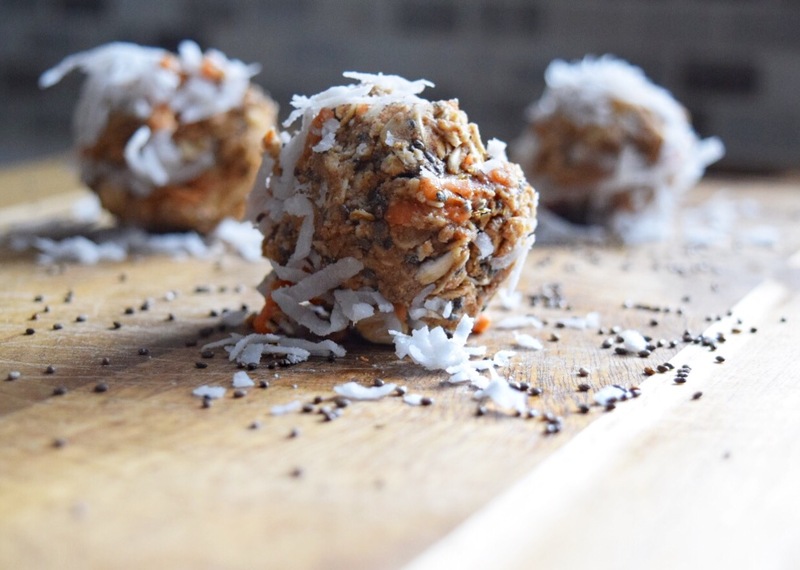 Carrot Cake Protein Balls: Best Pre Workout Snack Ever! Well kids, I went ahead and just made you a recipe! Pre workouts snacks should be full of easily digested carbs (15% of your daily carb intake) and be paired with a protein and fat. I LOVE these protein balls because I can make them in bulk and my little guy loves helping (and eating) them! Super fast and minimal ingredients too! Start by microwaving coconut oil in a microwave safe bowl for 30 seconds. Grade carrots until very fine and shredded. I actually use my ninja blender too get it very fine. 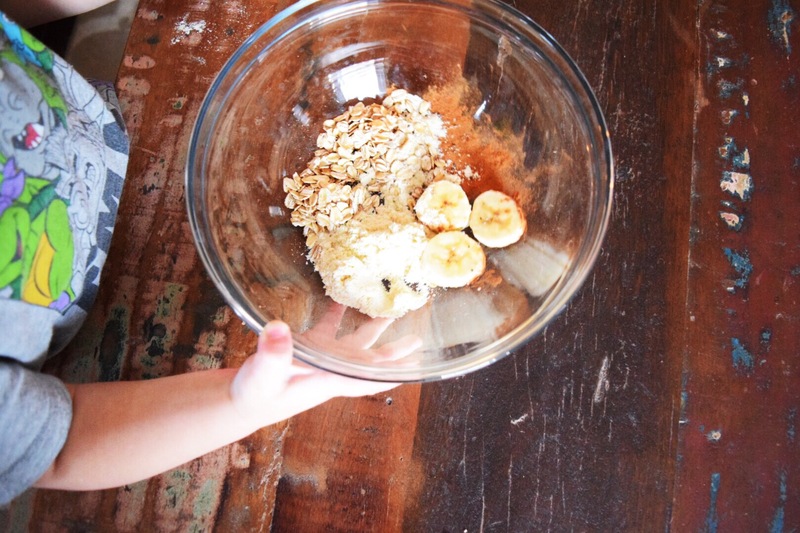 Add all remaining ingredients together in 1 large mixing bowl- minus the coconut flakes. Once your all is formed, roll the ball on a flat surface in the coconut flakes and bam; you’re done! Make sure to refrigerate and you can freeze the balls up to 2 months in the freezer. I suggest 2-3 balls per serving to stay within pre workout calorie guidelines; but don’t judge; I had like 5 ok? Couldn’t help it, they were so good!